Read on for dialogue about seamanship tactics and issues. To add a question, click on “Cruisers Q&A” in the sidebar, and use the question form. Hi Steve, Regarding heavy weather sailing, I would appreciate your input regarding my boat. I have a 20-meter aluminum cutter-rigged sloop. The staysail is on a self-tacking track and I have a fin keel with a small wing. How would you best heave to with this set up? So far I’ve been able to manage with just the staysail in bad conditions but think it’s time that I learn other options. Thanks, Alan "Evolution"
Please tell me the maximum feet of trimaran a single sailor can handle. Thanks. Greetings, I have purchased two of your books, with CDs, and they are excellent. I refer to them regularly to solve specific problems and for general learning (random open and read). 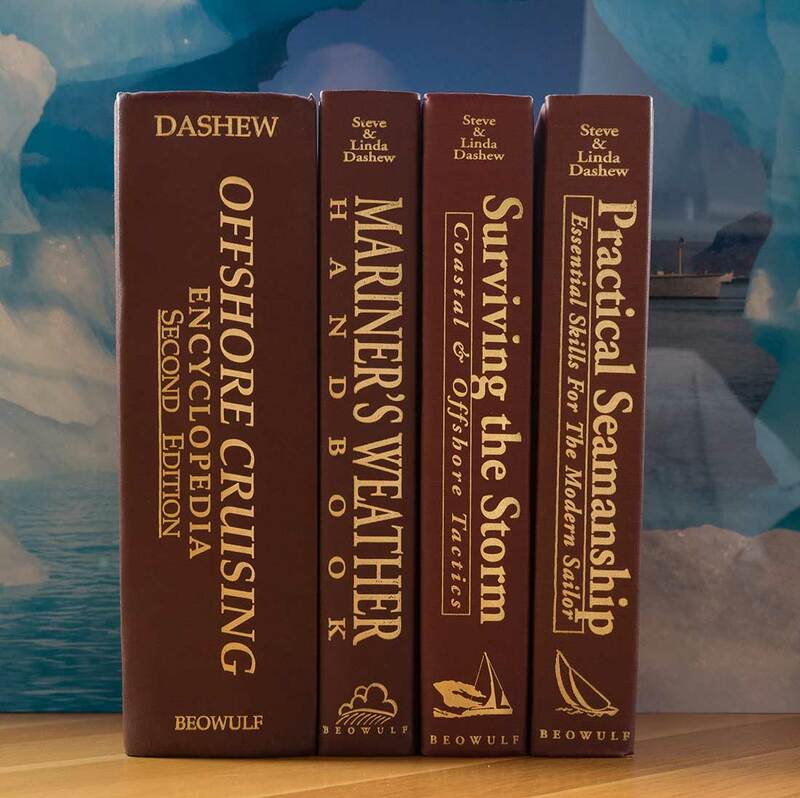 One area I want more information on, and cannot find in either of the books (Surviving and Offshore) is motorsailing. In addition to your two books, I have done quite a bit of research on the web, looked for magazine articles (current and archive), etc., and still cannot find any information. All I can find is the occasional reference to motorsailing in some trip logs. I am interested in the theory and practice of motorsailing, and the pros and cons, cautions (re: sails, motor) etc. Can you provide this information and/or refer me to a qualified source of information on this.